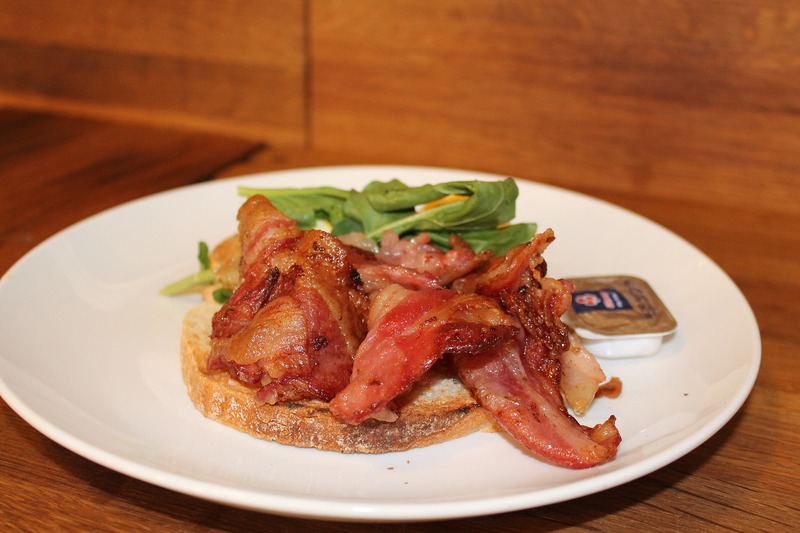 A leading cancer support charity has shared a recipe containing bacon - a group 1 carcinogen. Macmillan Cancer Support shared the recipe for gruyere, bacon and leek buttermilk scones - which contains six rashers of smoked streaky bacon - as part of the promotion for its fundraising 'World's Biggest Coffee Morning' event. As part of its own nutritional advice the charity advises those who are being treated for the illness - or have had it in the past - to avoid processed meat completely. "To help our supporters with hosting a World's Biggest Coffee Morning fundraising event, we have a broad range of tips on the website including over 40 recipes to inspire their baking," a spokesperson at Macmillan Cancer Support told Plant Based News. "Coffee Morning is an annual event and we encourage supporters to bake the recipes for an occasional treat and not regular consumption." When PBN asked the spokesperson to comment on the link between bacon and cancer, they said: "We encourage everyone to lead a healthy lifestyle with a balanced diet and the recipes are merely suggestions - whether people bake and what they decide to make, is the decision of each individual." "The World Health Organization (WHO) has determined that processed meat, including bacon, is a major contributor to colorectal cancer, classifying it as 'carcinogenic to humans'," Susan Levin, M.S., R.D., Director of Nutrition Education at non-profit health organization PCRM, told Plant Based News. ‍"WHO warns that there is no amount safe for consumption, and explains that its assessment is '…based on sufficient evidence from epidemiological studies that eating processed meat causes colorectal cancer'. "The World Cancer Research Fund and the American Institute for Cancer Research have also found that 'the evidence on processed meat and cancer is clear-cut'. A recent report shows that processed meats, including bacon, can increase risk of colorectal cancer while eating whole grains daily, such as brown rice or whole-wheat bread, reduces colorectal cancer risk. "The new report analyzed 99 studies, including data on 29 million people, of whom over a quarter of a million were diagnosed with colorectal cancer. For an extensive list of scientific studies, please visit www.BreakUpWithBacon.org."